Find out how to add, deactivate and delete agents, plus how to manage roles and the “After Call Work” status. How to add agents to your account. How to delete or deactivate agents and the difference between these two actions. 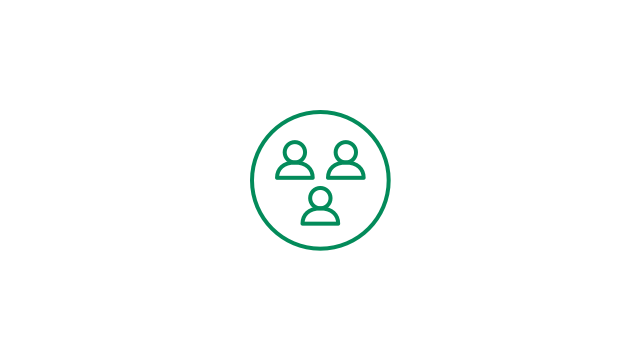 Configuring and adding roles to assign to your team members. Configuring the “After Call Work” status per role.